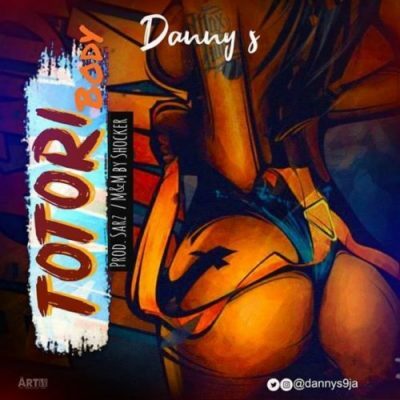 Street-Hop act, Danny S wastes no time as he premieres his new single titled, “Totori Body”, which is a follow-up to his previous single, “Sho Baadi Ni“. The new street pop artist Danny S who made an impressive imprint in the music industry in 2018 with hit song “Ege” and “Oh My God” continues to serve us with more of his flow as he dishes out this banging record “Totori Body”. 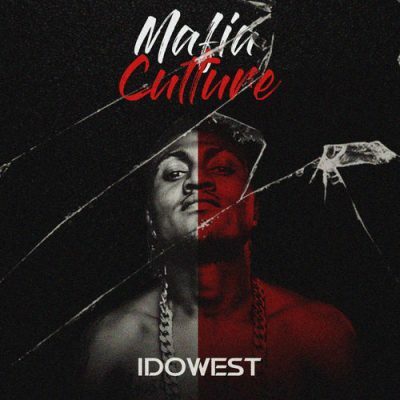 The new banger was produced by Nigerian foremost producer, Sarz and mixed & mastered by Shocker.